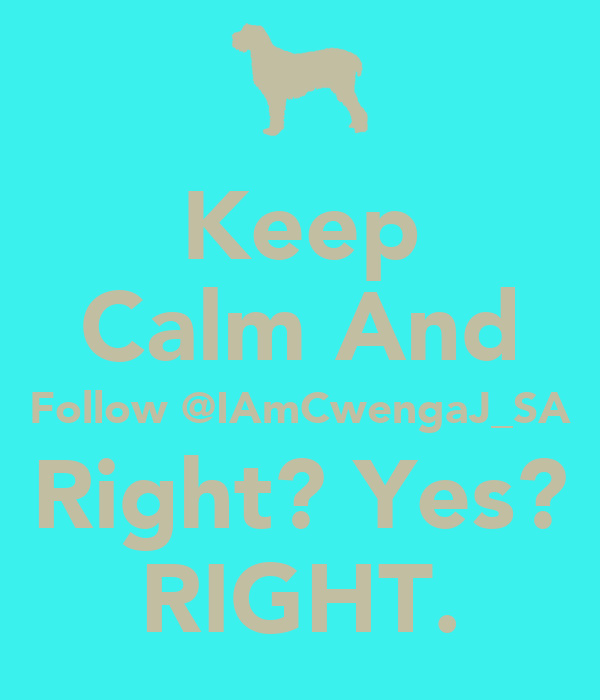 Keep Calm And Follow @IAmCwengaJ_SA Right? Yes? RIGHT.